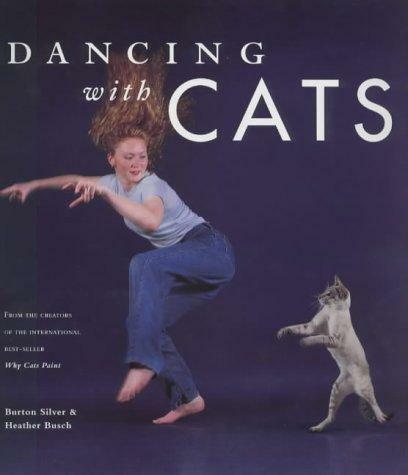 Dancing With Cats [PIC] - Give Up Internet! your comment is very funnier than the whole blog lol. you did irony at it’s best bro.